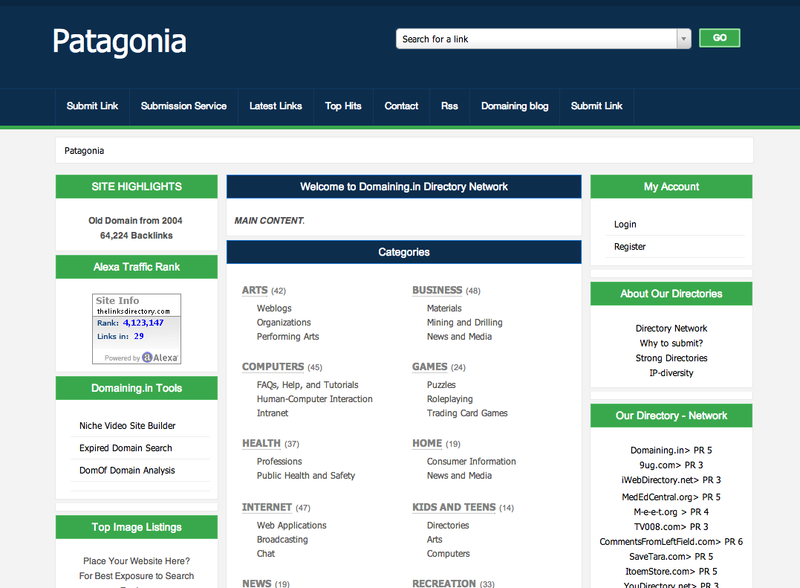 Here is new template for phpLD 5.1.5 called Patagonia. It is a dark blue and green theme with the content area white. You can [Only Registered users can see links . Click Here To Register...], and [Only Registered users can see links . Click Here To Register...].